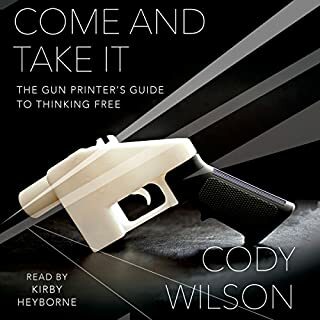 Cody Wilson, a self-described crypto-anarchist and rogue thinker, combines the controversial yet thrilling story of the production of the first ever 3D printable gun with a startling philosophical manifesto that gets to the heart of the 21st-century debate over the freedom of information and ideas. This book was not what I thought it was going to be but I was pleasantly surprised. 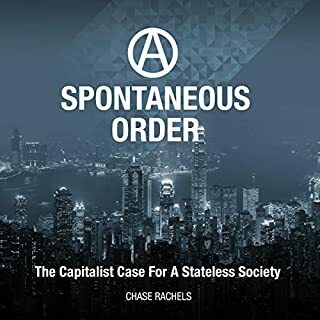 One of the greatest books available on why and how we should have a voluntary society.